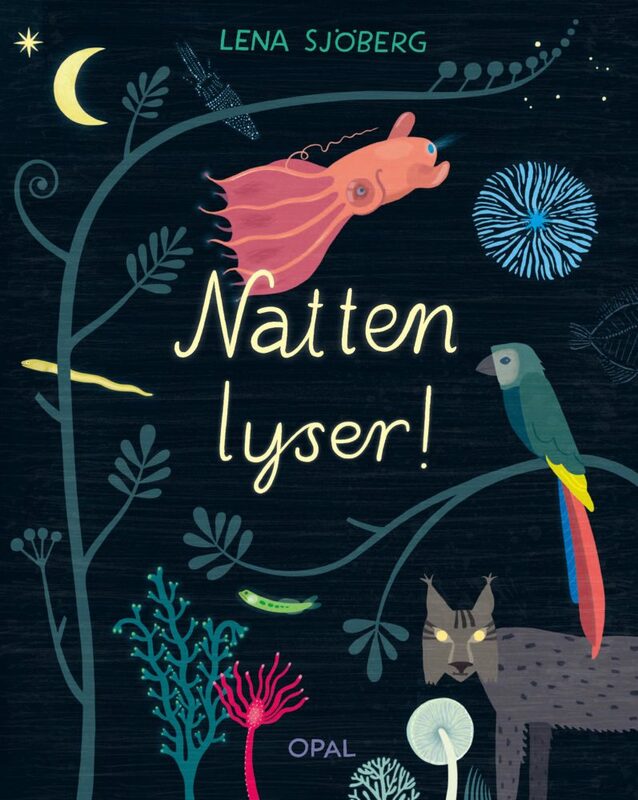 “Natten lyser!” is released in the beginning of September 2018. It´s a book about searching for light in the darkness. A discovery of all the strange and wonderful sources of light, on the planet Earth and in the sky. Read more about the book here and here (blog)!